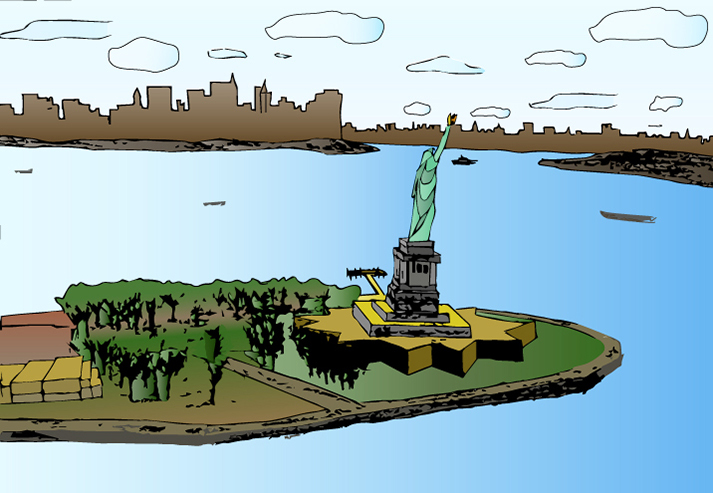 The Statue of Liberty and other art objects are often made of copper materials because of their durability. Bronze has been used for statuary and artwork for thousands of years. Copper is one of the world's most important natural resources. Not only for its intrinsic value but for the many uses it can be put to everyday. Copper and copper alloys are used to transport electricity to and in our homes and businesses. Copper is the primary electrical conductor for appliances and electronics. It is used in durable and decorative applications such as copper roofing, door hardware, railings and decorative trim. It is used in our cars and airplanes and in our plumbing systems.